Boo! Did we scare you? Probably not, but that doesn’t mean there isn’t something else to be afraid of this spooky season. As the weather gets colder and days get shorter, it’s important to keep road safety in mind. Even the most experienced drivers can be caught unawares by sun glare, slippery roads, deer, and trick-or-treaters. 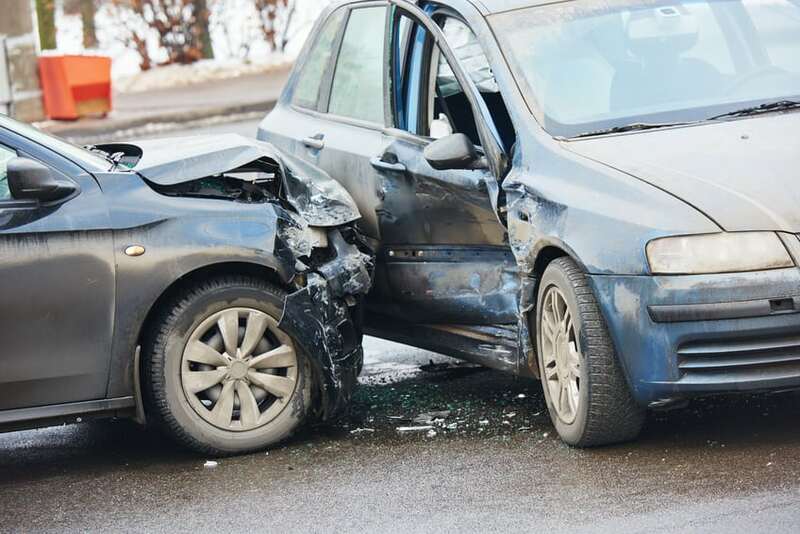 To get you shaking in your boots and at the wheel, here are some of the scariest vehicle accident statistics and what you can do to stay safe out there. Up to 6 million vehicle accidents happen every year. Approximately 40% of all vehicle accident deaths involve alcohol. Nearly 30% of all fatal accidents are due to speeding. In an AAA study, 500 people were killed in car accidents over a four-year period due to dangerous debris. A driver’s eyes are off the road for 4.6 seconds every time they text while driving. Up to 10% of parents admit to texting while driving while their children are in the vehicle. Approximately one in five drivers are browsing social media while driving. In 2016, distracted driving claimed 3,450 lives. Up to 33% of vehicle accident deaths are caused by reckless driving. An estimated 481,000 drivers use their cell phones while driving during daylight hours. Like spring, fall can have warm days and chilly nights with the occasional thunderstorm. This can make roads slippery and your windshield foggy. Give yourself extra time to get to places during the fall so you’re less likely to slide on the road and remember not to text and drive to maintain your reaction time. Careful driving also gives you time to slow down in case of traffic or deer. Be sure your truck tie downs are in good shape, too. Rusted anchors and fraying straps are both signs they need to be replaced before you load anything into your truck. Want to learn more about Bull Ring tie down installations? If you need help with your Bull Ring tie down installation, BullRing can help! Whether you need truck bed tie downs, truck tie-down hooks, or truck tie down straps, BullRing has what you need. Contact us today to learn more about Bull Ring tie down installations and how you can make the most out of your truck bed’s security.